Quantum of Solace pretty much set the bar low on Bond film expectations, so its succeeding director could easily jump over it with the next Bond film. 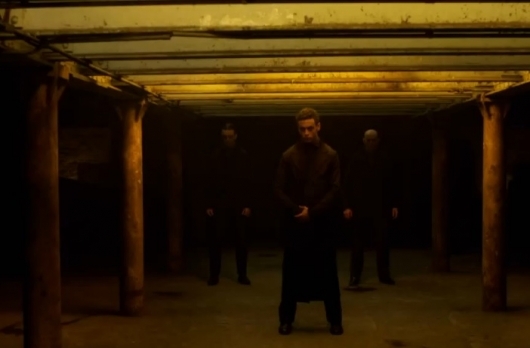 When Sam Mendes‘ Skyfall came out late last year, the bar immediately was raised sky high. Touted as one of the best Bond films in its 50-year span, Skyfall went on to be a box office hit and even a BAFTA award winner. 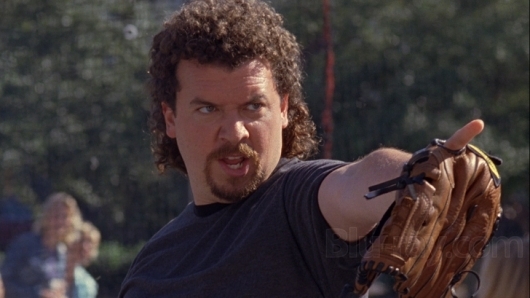 But its sequel is still without a director. 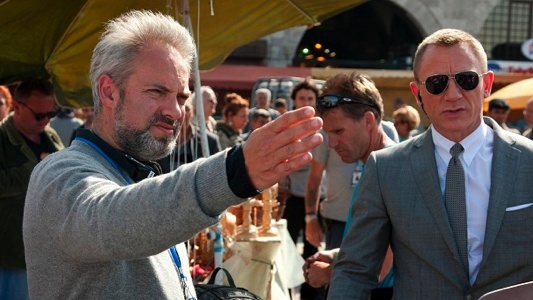 In a rare move, however, The Daily Mail reports that Mendes could return to direct Bond 24. According to them, there is a 75 percent chance that he will come back for a second time. Michael G. Wilson and Barbara Broccoli have gone on to say that they would like to see the director return for a second time. Rumor was that the next two films on Daniel Craig‘s contract will have a connective storyline. Something that Mendes has said he doesn’t really look forward to, which explained his hesitancy to come back, and Craig has denied. 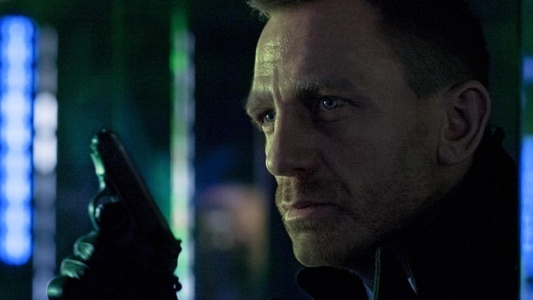 In the initial report, Skyfall scribe John Logan presented a draft for a story that would play out over the course of two films. This would be the first time something like this would happen in the Bond franchise. 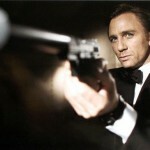 The report also confirmed that Craig would return for at least two more Bond films. John Logan, the screenwriter who penned the latest entry in the James Bond series, Skyfall, has been confirmed as the writer for the next two installments as well. Logan is said to have presented a story arc to producers that would play out over the course of the two movies, and that they liked it enough to immediately set him off to work on them. 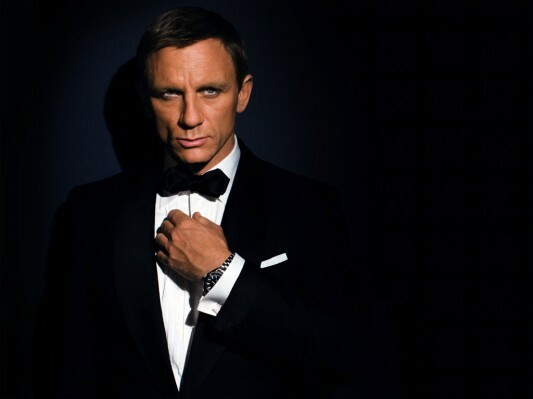 It’s also said that star Daniel Craig will be back for at least two more turns as Bond (after that is yet to be decided), so this may just be the grand finale they’ve been looking for to close out Craig and move on to the next if need be. A movie about the story of Noah and his ark from Requiem for a Dream and Black Swan director Darren Aronofsky has been floating around out there for a while now, but it’s been taking its time getting moving forward. Nothing is official as of yet, but Aronofsky has shared who he would like to cast in his movie, which is simply titled Noah. 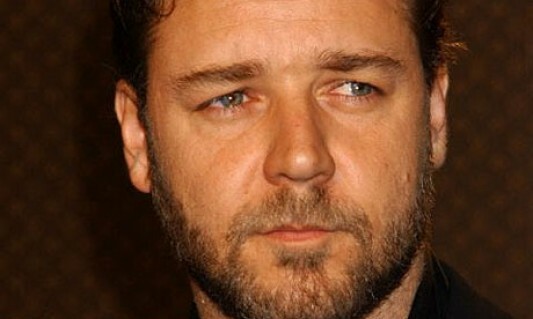 According to sources, the director wants to bring in none other than Russell Crowe to play Noah in the biblical epic. Aronofsky also wants to acquire the talents of The Grey star Liam Neeson for another role in the movie. As an Oscar nomination likely looms for this scribe of Martin Scorsese’s Hugo, John Logan has seen demand for his work sky rocket. Variety reveals that the writer (who is behind the upcoming Bond film, Skyfall) has been tapped by GK Films to pen their take on the beloved Broadway hit, Jersey Boys. At one point in time, things were so dire with MGM that many worried if both Peter Jackson’s The Hobbit and the next installment in the James Bond franchise — two of the biggest movies on the horizon — would ever even get made. While The Hobbit has mostly kept its head above water, back in April it was reported that the latest James Bond, currently known only as Bond 23, would be put on hold indefinitely. This also branched out to the likelihood that popular star Daniel Craig might not ever play the role again. But lately, MGM has been finding ways to figure things out, and many other studios have been coming to them to help get these anticipated movies made. Warner Brothers has stepped up big time, swallowing almost all of the Hobbit financial needs, and now MGM is confident enough to give Mr. Bond an official release date.